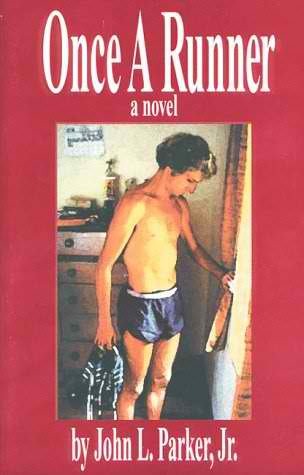 The complete title of this book is “Run Faster: From 5K To The Marathon”. 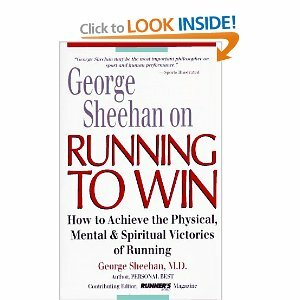 This is the latest book published for this year regarding running and portion/part of this book was featured in the Running Times Magazine for October 2008 issue. 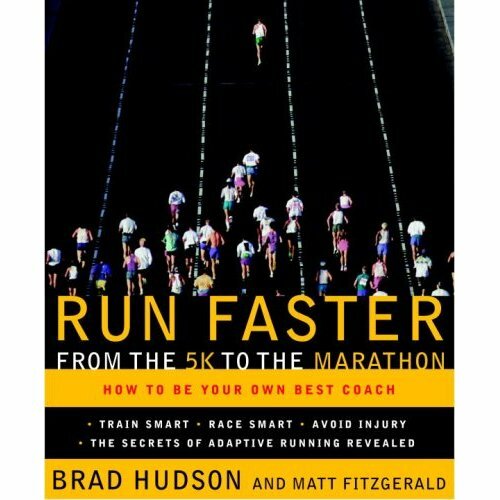 The author advocates “adaptive running” as his training philosophy and aside from developing runners to run faster, the author teaches and guides the reader to be his/her own coach. “Adaptive Running” simply means that there is no single training formula that works perfectly for every runner. Every runner must be able to stimulate the precise set of physical adaptations (aerobic/anaerobic) that are needed to achieve maximum performance in a peak race. 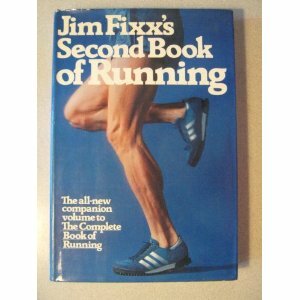 Training programs must be adapted to the individual strengths, weaknesses, needs, and goals of each runner. Individual training programs must be adapted daily, based on the runner’s response to recent training. The runner must adapt his/her training from year to year in response to the effects of the most recently completed cycle to stimulate further positive adaptations. Moreover, the author listed his recommended Adaptive Training Plans for 5K, 10K, Half-Marathon and Marathon distances according to your level of fitness at the last chapter of the book to include training plans for the Youths and Masters runners. As I reach my one-year running comeback this weekend, I find the author’s questions to assess one’s running experience for the past year very beneficial to me as I try to improve my performance in the 10K, Half-Marathon, and Marathon distances. 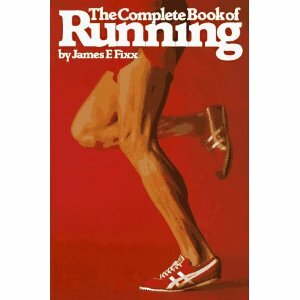 If you want to improve your running performance and want to be your own coach, I highly recommend this book for every runner.